So, to help you get started with your freshly jailbroken iOS 9 device, here are 10 compatible tweaks you can install right now. 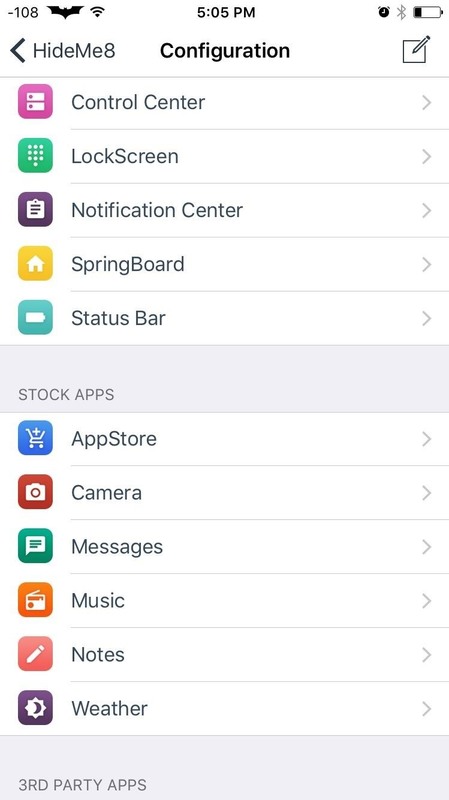 Note that the new iOS 9.1 that was just released will remove your jailbreak, so make sure that you stay on 9.0 to 9.0.2 if you want to utilize these tweaks—at least, until a 9.1 jailbreak is available, which hopefully is right around the corner. For those who got an iPhone before the new 6S and 6S Plus models were released, you won't be able to utilize some of their exclusive features like Live Photos. But if you install EnableLivePhotos from developer Neo Ighodaro, then this isn't an issue and you can take Live Photos on older devices running iOS 9. In addition to Live Photos, Quick Actions is another 6S and 6S Plus-exclusive feature that anyone with an iPhone can appreciate. To emulate Quick Actions on an older iPhone model, try out Forcy from dev Ninjaprawn. Alternatively, UniversalForce is a similar tweak with some additional options, like using 3D Touch within compatible apps, like Instagram, and adjusting the sensitivity of the action. 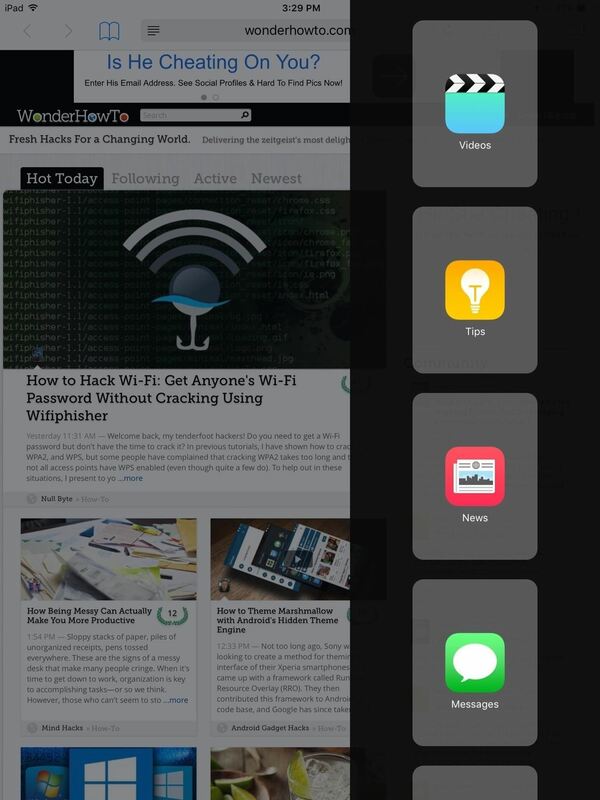 It's not just the new iPhones that have special features; if you own an older iPad, you're unfortunately missing out on some of the new multitasking features, like Split View and Slide Over. To get them working on any iPad running iOS 9, use Medusa for iPad from dev CP Digital Darkroom. The Control Center on iOS is extremely convenient for quickly adjusting settings and options, but that doesn't necessarily mean that we use all the toggles or settings located within it. To make changes and remove certain elements, you'd be hard-pressed to find a better tweak than CCSettings from dev plipala. 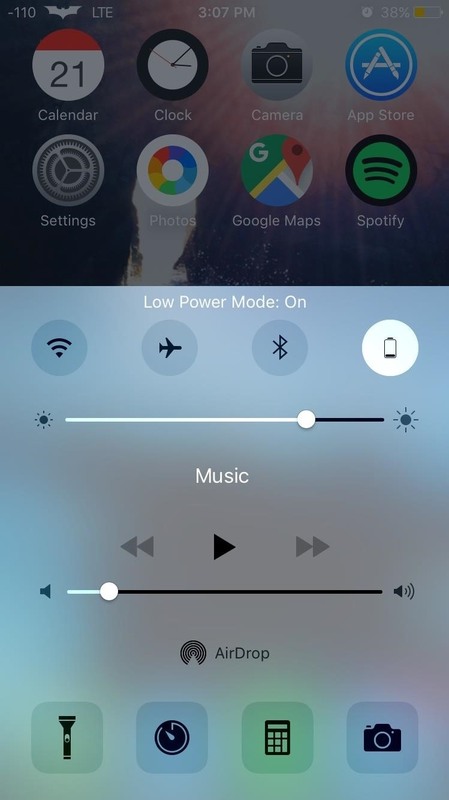 In addition to adjusting the Control Center, one of my favorite features is having the option to add a Low Power Mode toggle. 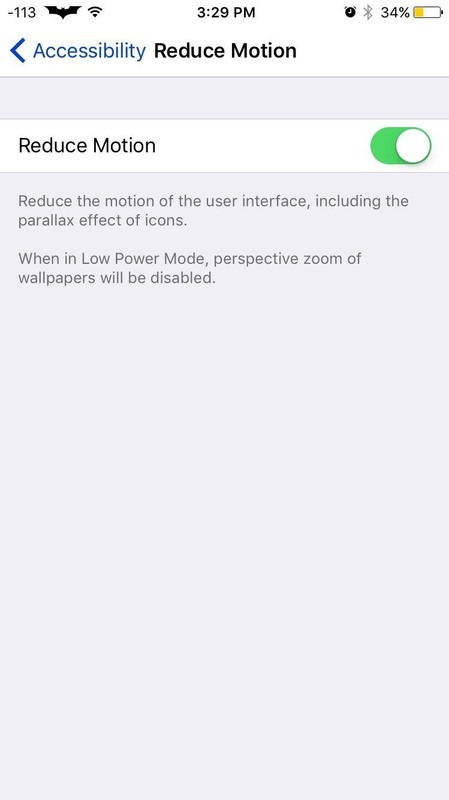 Although Apple includes a "Reduce Motion" option on iOS to limit the parallax effect and other resource-hogging animations, it's still not as effective as I'd prefer in speeding up my device. 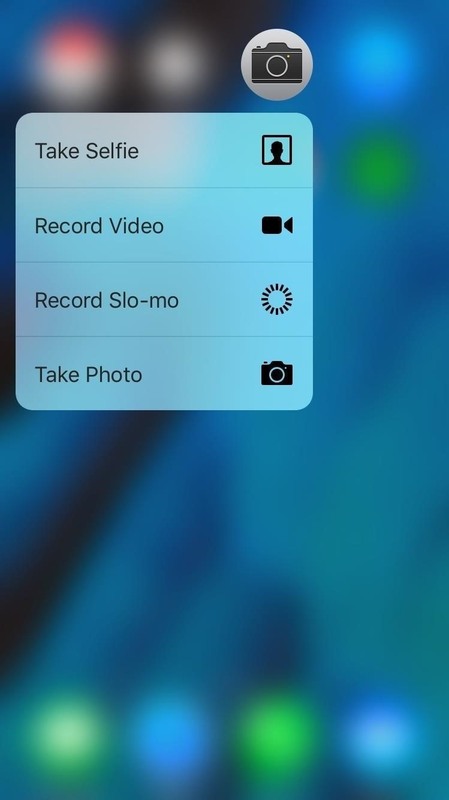 Using NoSlowAnimation from dev Marco Singhof, you can remove transition animations completely to make your device feel a lot faster when multitasking and switching in and out of applications. 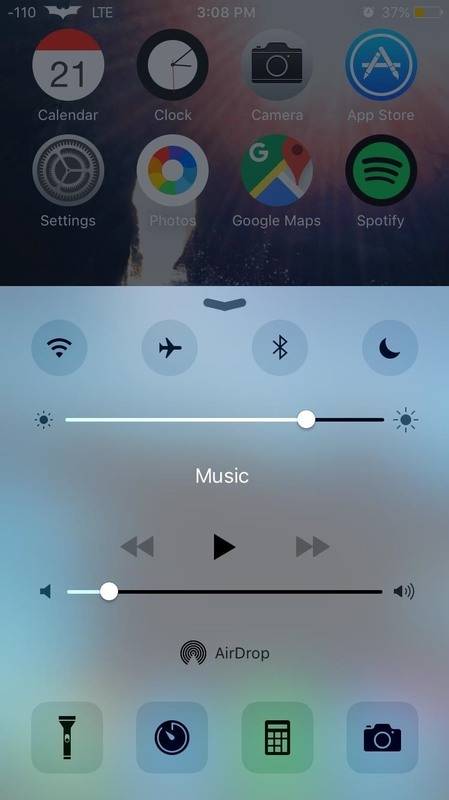 Instead of needing to press the Sleep/Wake button to dim and lock your iPhone's display, automate this function any time you place the device face down using FaceDown from dev Ron Thakrar. 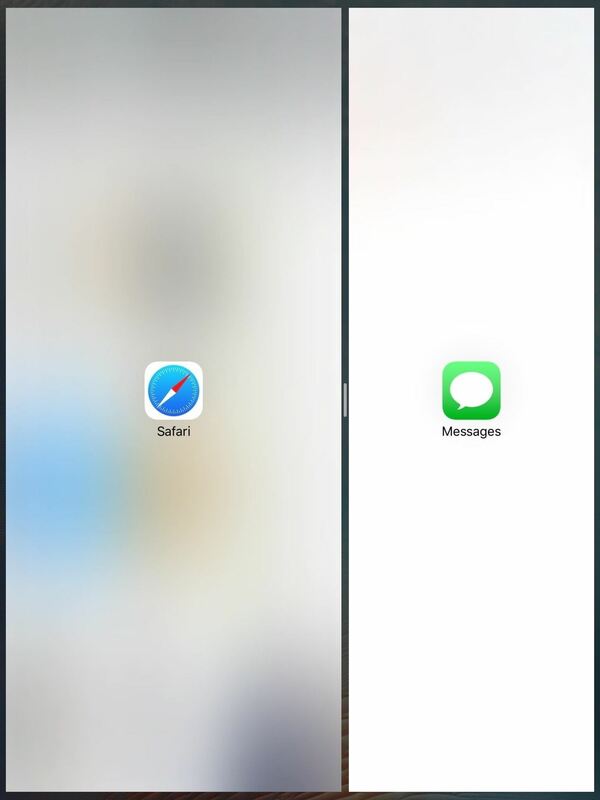 As someone who constantly leaves their screen on, this tweak is both useful and power-saving. Once it's installed, there are no settings or preferences to configure—just place the iOS device face down and enjoy the convenience. 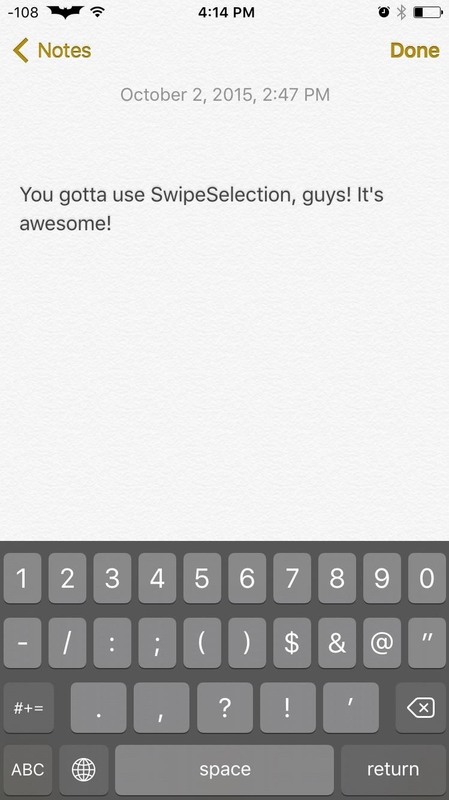 A favorite in the jailbreak community, SwipeSelection from developer Kyle Howells is a must for this list. 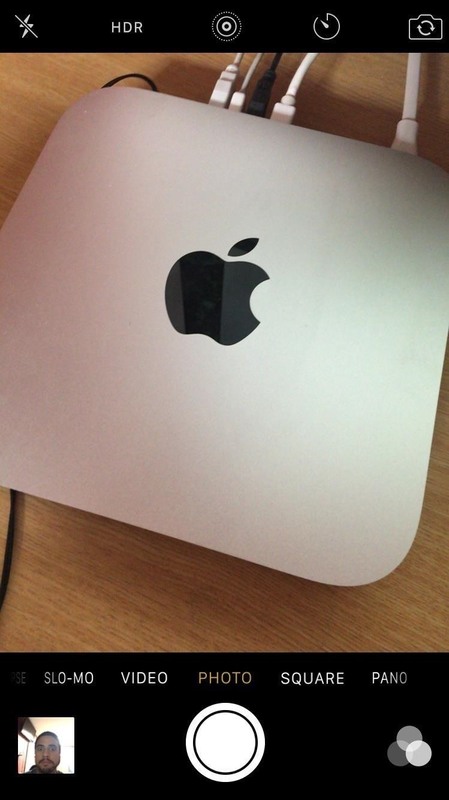 Allowing you to swipe along the keyboard to move and adjust the cursor, it makes editing text much easier. 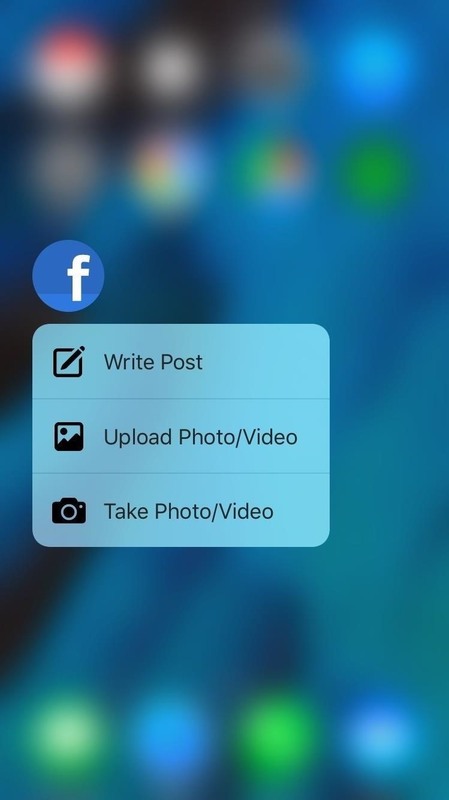 Unlike the iPad feature, which was removed for iPhone's before the iOS 9 release, you don't need two fingers and it's easier to control. 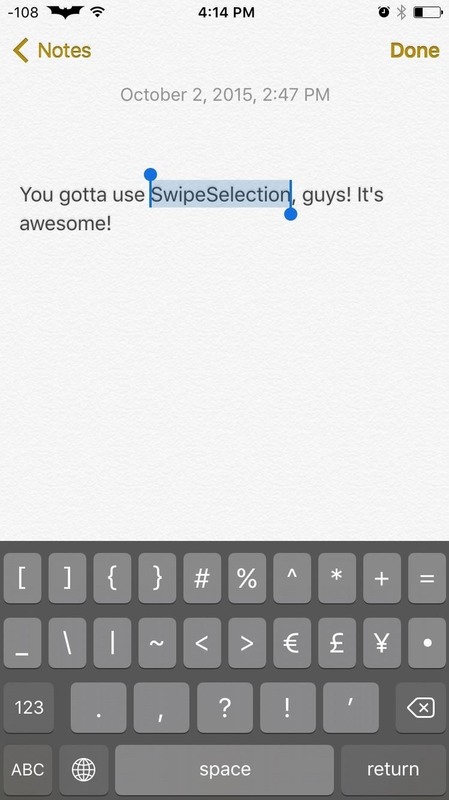 Additionally, by swiping from the backspace to the shift key, you can quickly highlight text. 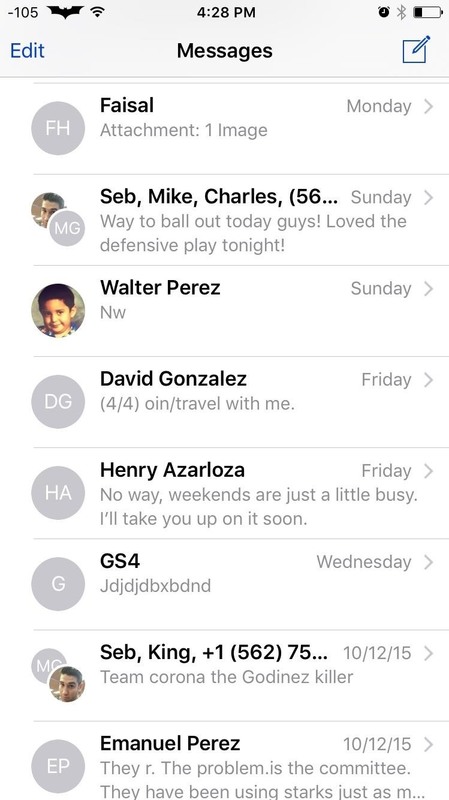 Whether it's a group or one-on-one chat, some messaging threads can get annoying if you're being bombarded with notifications. To silence a conversation, you need to go into the thread, tap details, then select "Do Not Disturb." 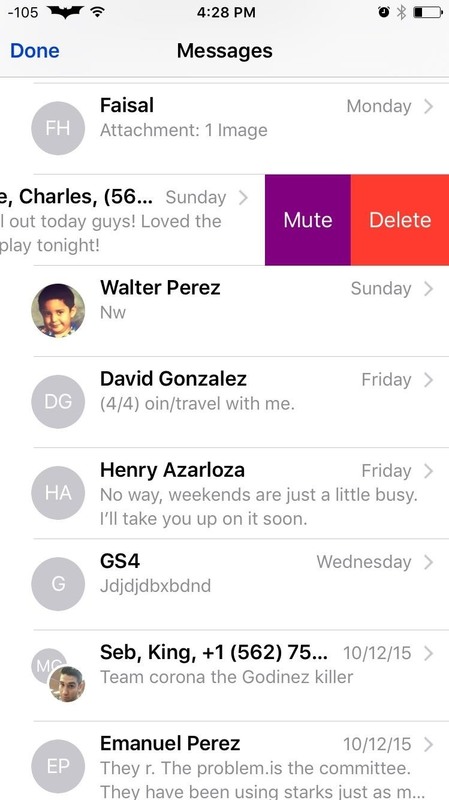 To make this process easier, use Mutiny from dev ridn; it allows you to mute conversations from the conversation list with a simple swipe and tap. 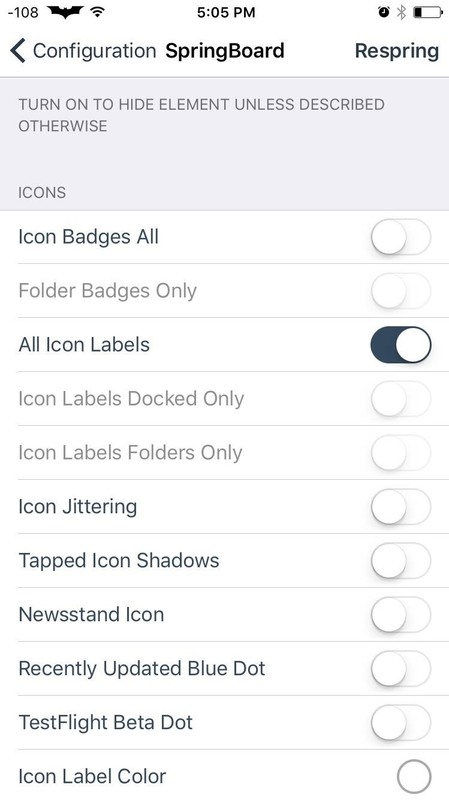 If you're not digging certain UI elements in iOS 9, like the Lock Screen, Notification Center, or SpringBoard (home screen), then get rid of them. With HideMe8 Lite from developer CP Digital Darkroom, you can make changes to almost every aspect of your iOS device's UI. While there is a paid version ($0.99) that unlocks everything, the Lite version has a lot of free options to choose from. 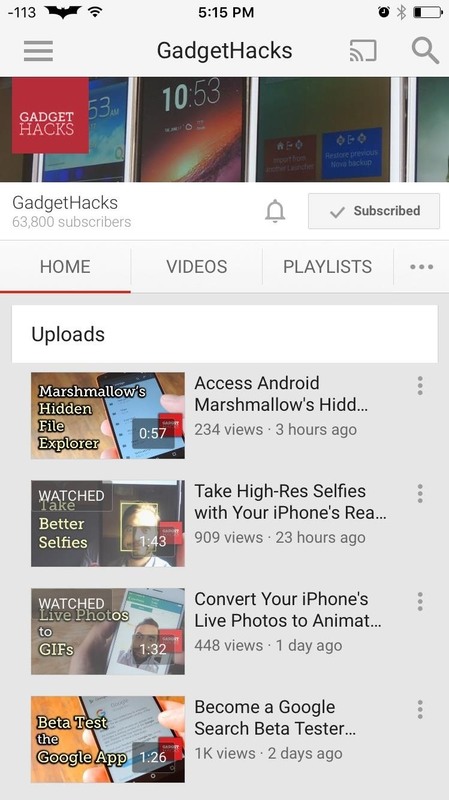 When YouTube was updated for iOS, I wasn't too excited about the new design, and you might not have been, too. To get the old theme back in the official YouTube app, use YouTube Original Plus from dev Justin Petkovic. 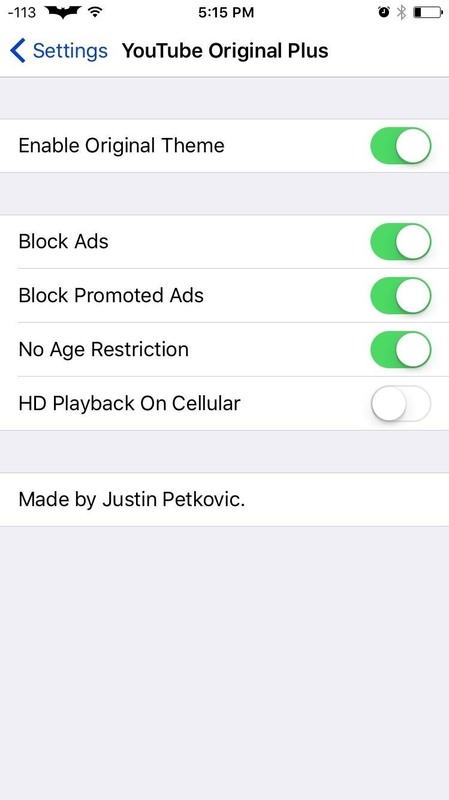 In addition to changing the theme back to what is used to be, you also get options to block ads, remove age restrictions, enable HD playback on cellular, and more. If some of these were new to you, let us now how you liked them by leaving a comment below. 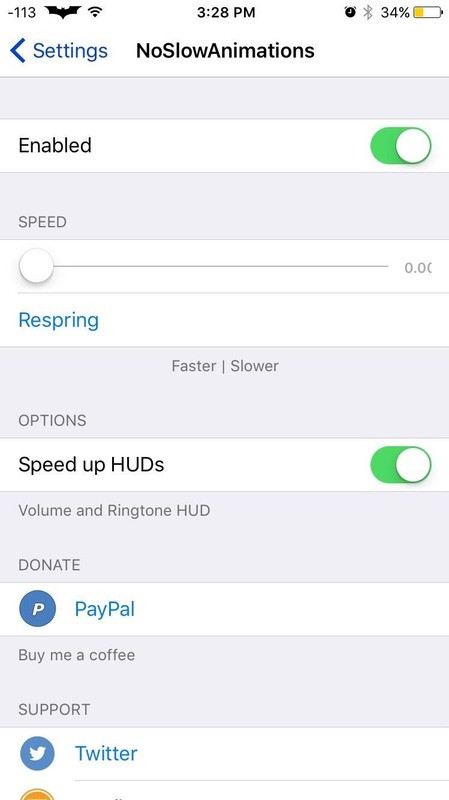 And for more jailbreak tweaks and news, make sure to keep up with our Cydia Hacks page. Cool article. Is "bricking" your iPhone still a thing when attempting to jailbreak it or was that just older phones? 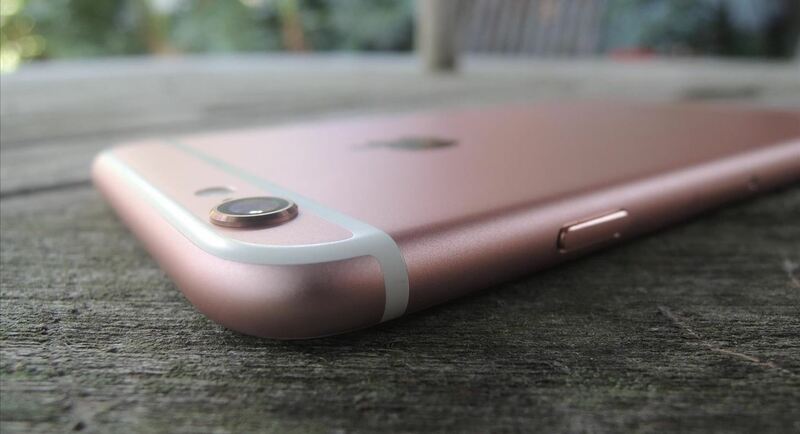 Honestly, you'd be really hard-pressed to "brick" any modern iPhone. Worst comes to worst, plug that baby into iTunes and restore. I've soft-bricked a few, but I was messing with stuff I shouldn't have. 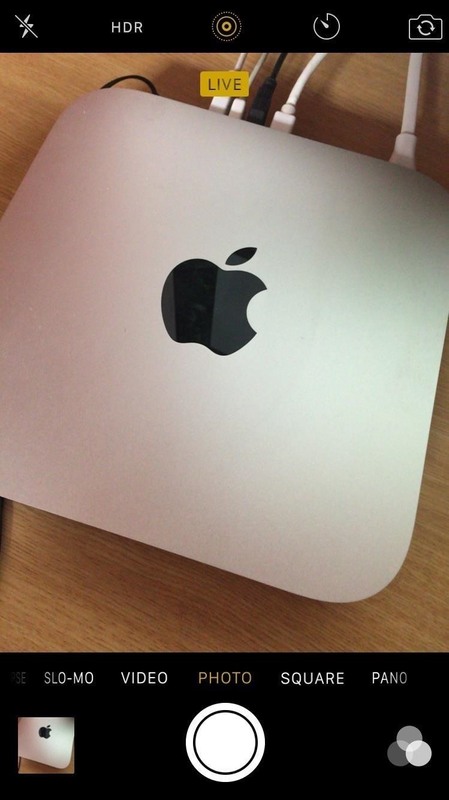 Fortunately, with a recent backup on iTunes or iCloud, fixing it takes no time at all.